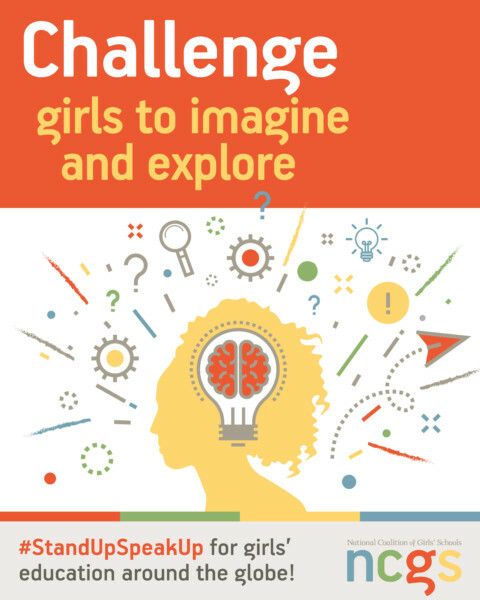 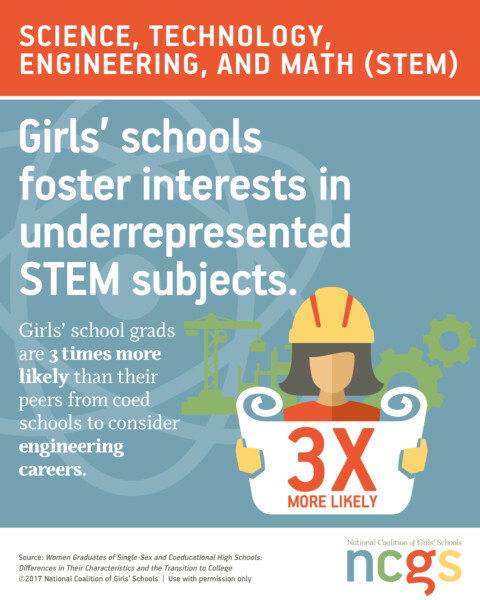 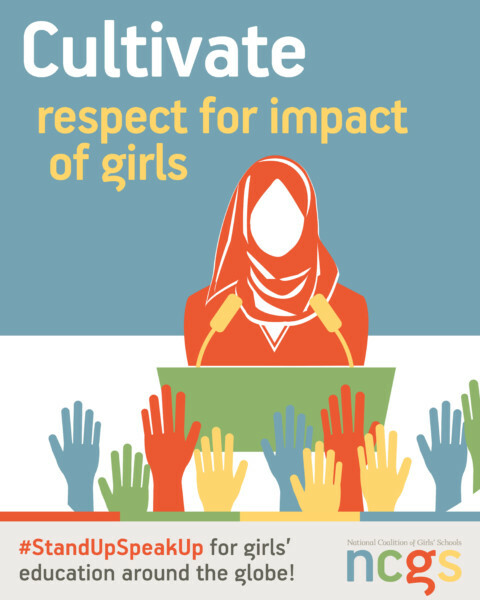 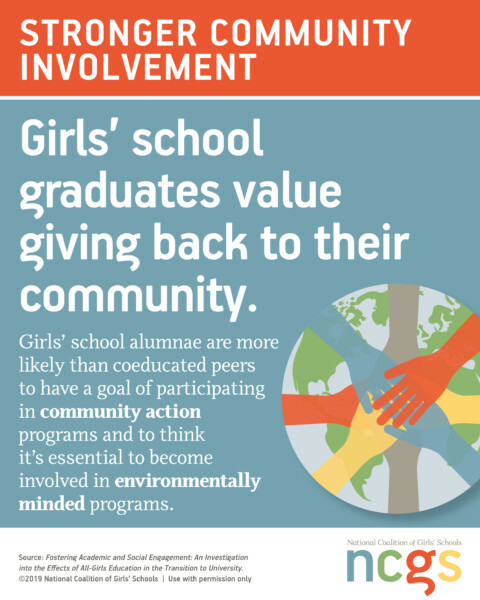 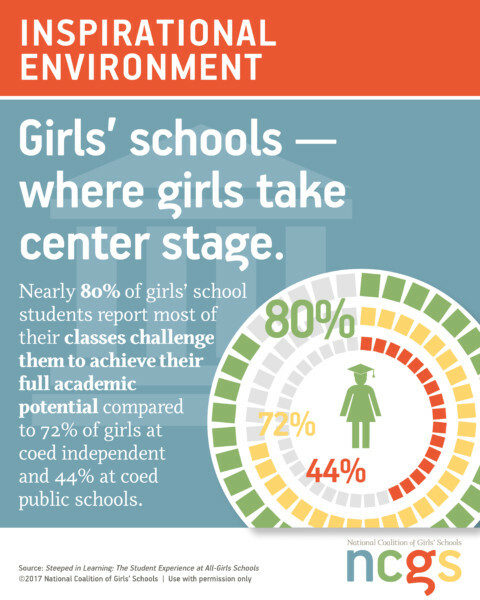 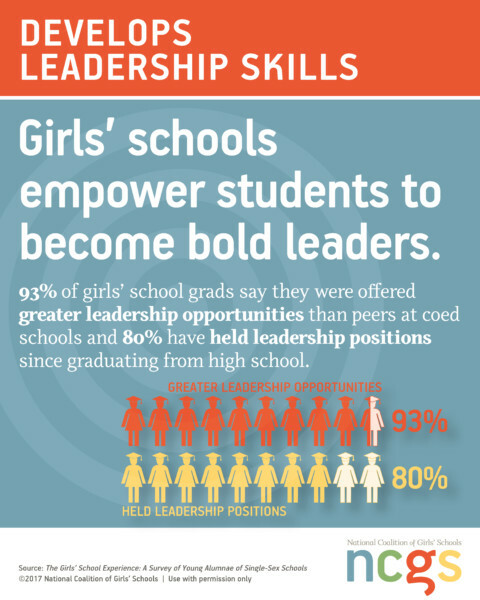 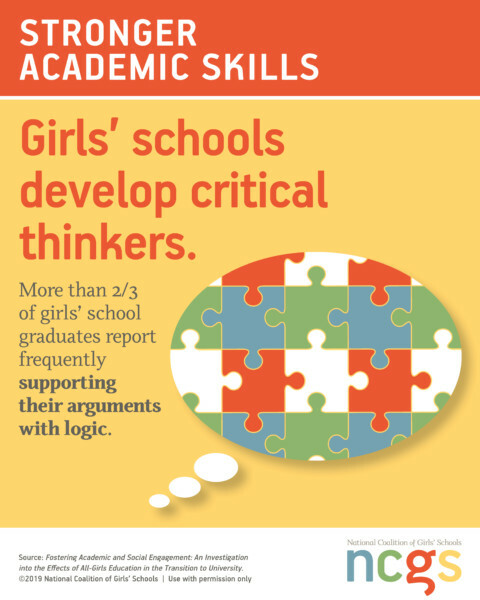 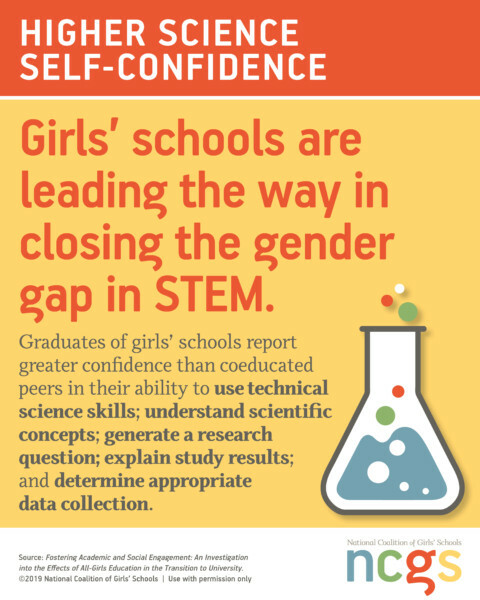 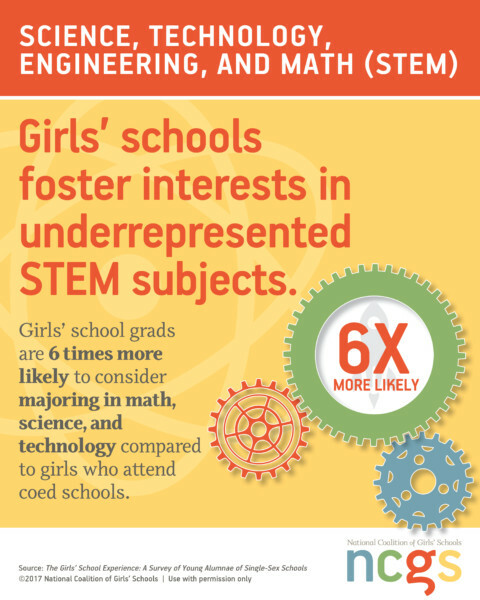 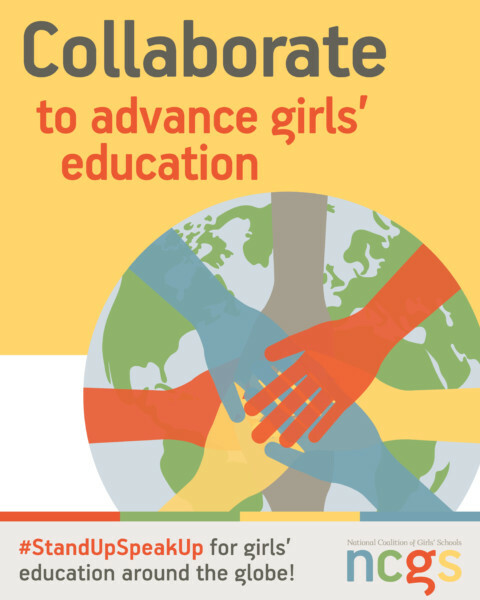 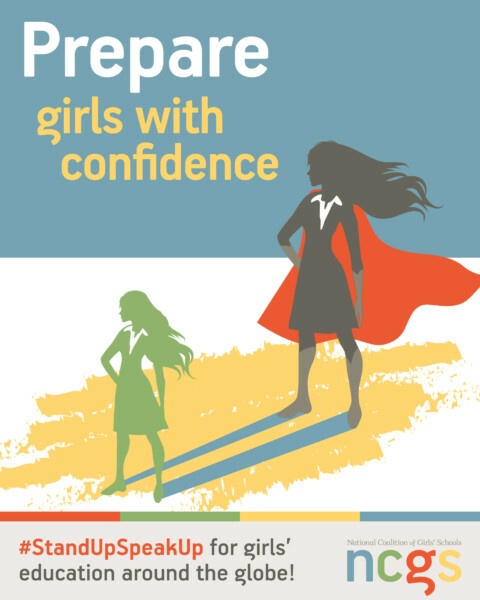 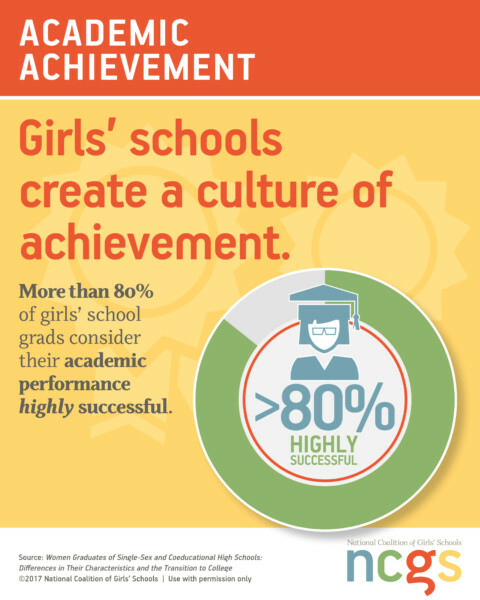 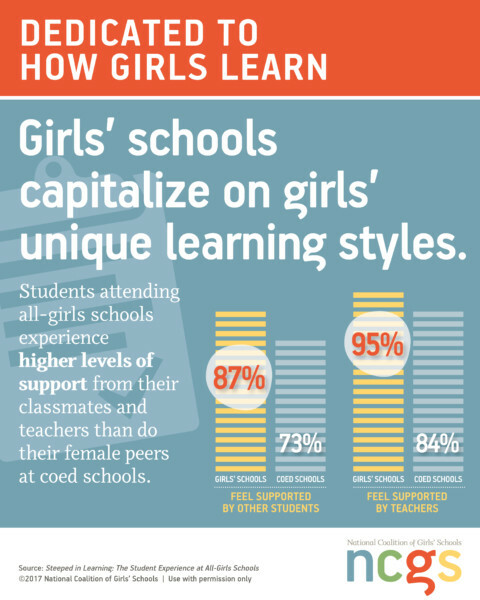 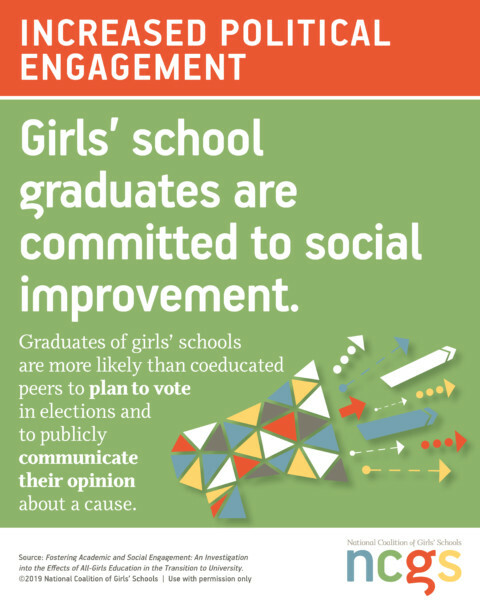 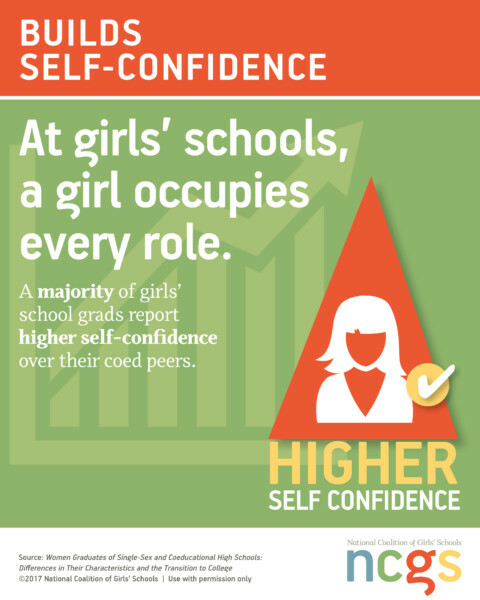 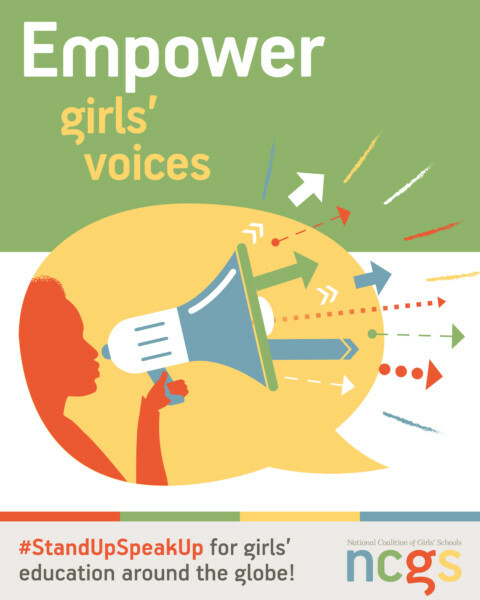 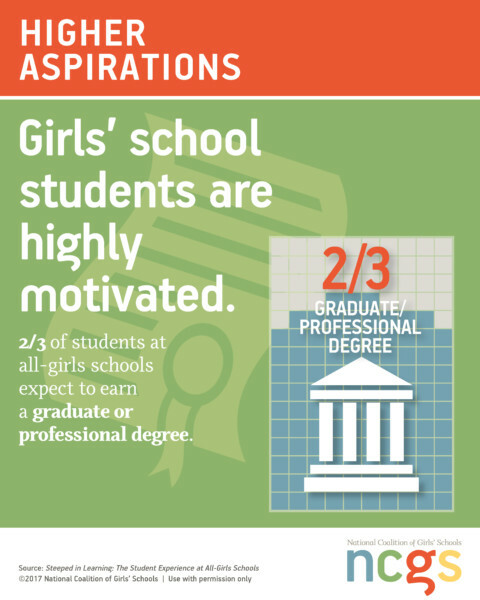 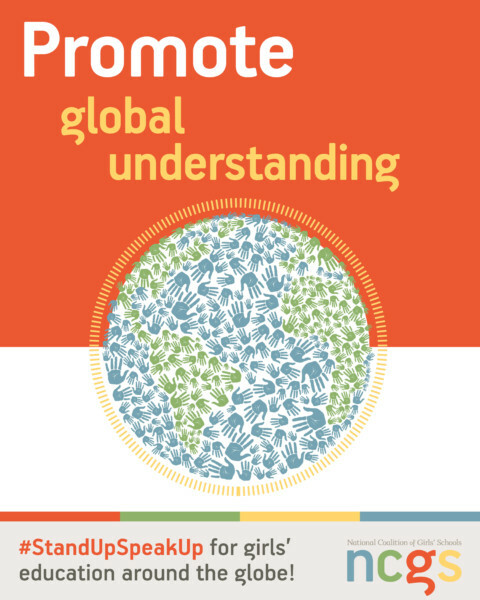 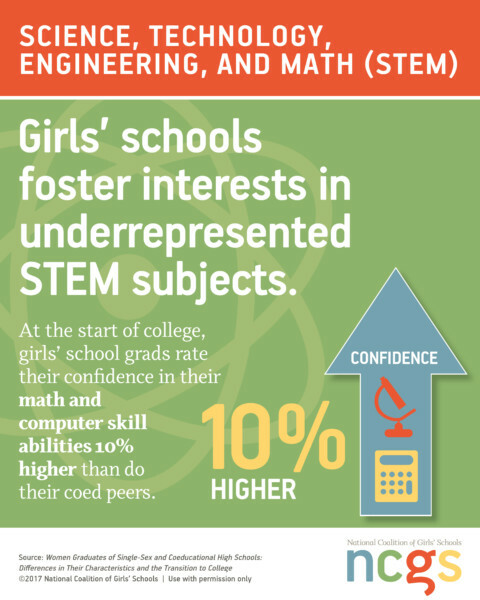 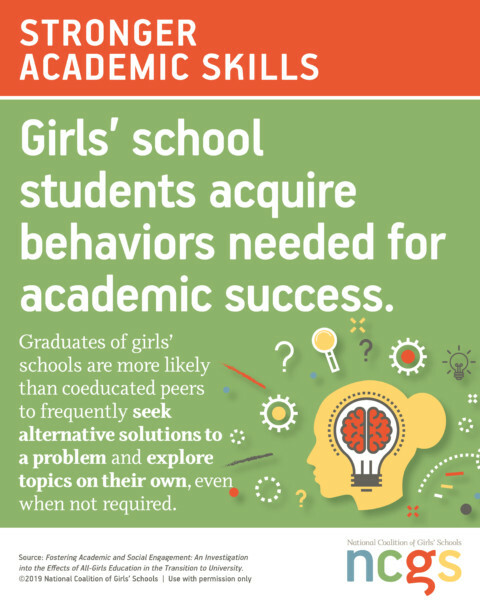 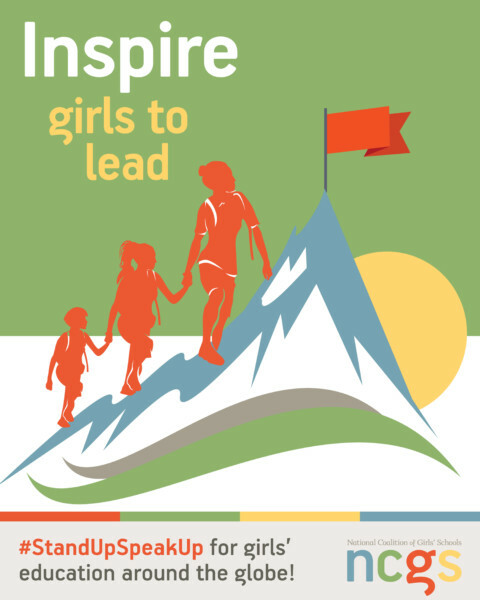 NCGS infographics, statistical charts, and logo are available exclusively to member schools for use in print and electronic publications. 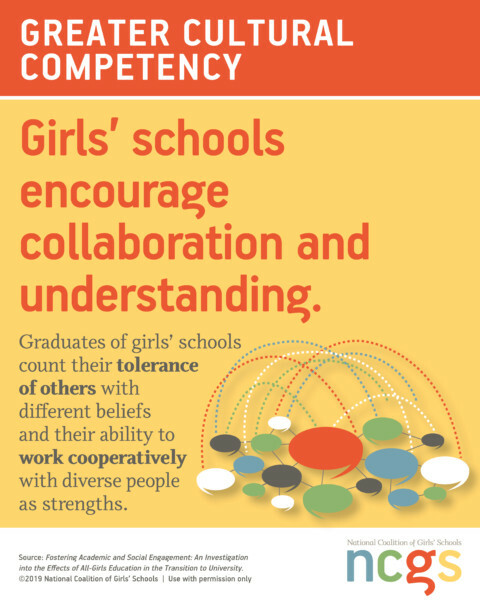 Member schools may download and use the images with permission from NCGS, but alteration to the images in any form is strictly prohibited. 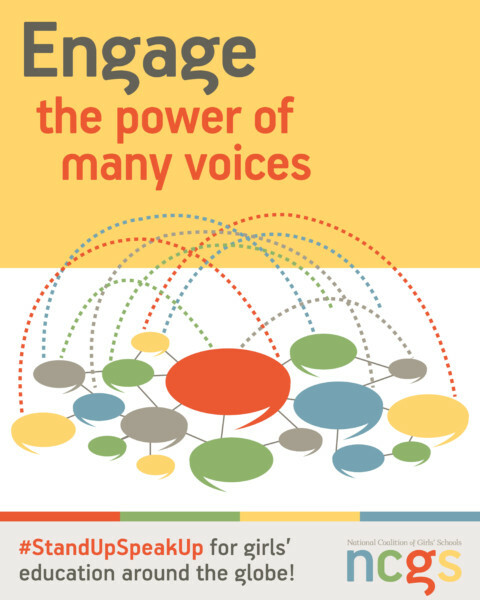 Contact Olivia Haas to request access.